It doesn’t matter whether you’ve launched a hundred products before, or if this is your first product launch. Each product launch is your first, as far as the effort that goes into it is concerned. Your entire team has to work together, in complete sync, to get it right. Use our 12 time-tested, refined steps to get your launch done, perfectly. List the names of your top competitors and check if they have a product similar to your new launch. Your customer will be comparing, so you should do this due diligence first instead of assuming you’ve created something new. Evaluate how your product competes with others, check your competition’s market strategy and review their promotional aspects. This will help you update your product, price it and promote it to the best advantage. What are you offering your customers that others aren’t? How will your product enhance your customers’ lives? Define your Unique Value Proposition (UVP) and put it down in words in your marketing copy, web copy, brochures, marketing and sales materials. A well-defined UVP makes your product compelling, a ‘must-have’. itself, so the brand strategy is very important. Very clearly label your price as ‘Introductory Price’. You can offer an introductory discount or even something free up on purchase of your new product. Your introductory price, while being reasonable, shouldn’t be so reasonable that you end up undervaluing your own product. 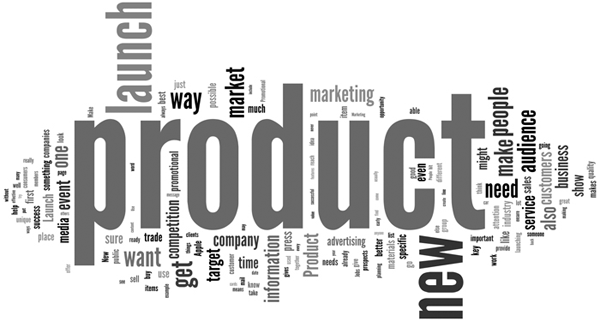 Yes, we know, any delay in your product launch will impact projected sales revenue. Still, take care of beta testing. Get feedback from customers who are using your product’s previous version, and work with them till your beta is perfect. You will earn better customer appreciation, better sales and better adoption rates with this due diligence. What’s more, your customers will be able to confidently refer your products to others now. Make sure your sales teams are trained and prepped to handle any customer query with regard to the product. Your sales team must know exactly what the product is all about. Make sure they can answer questions such as: How the product addresses customer’s need, what are the unique technological aspects, how does the product compare to similar ones in the market and so on. Arm your sales team with the tools they need to address your market’s informational needs. They should be armed with FAQs, feature lists, list of benefits, colorful brochures and so on. Your sales team must have target market-specific literature so that they know how to address different audiences. Whether you’re selling software or a new thermal lunchbox, your packaging should literally ‘sell from the shelf’. This means the packaging must be attractive enough to cause the customer to remember it. The packaging should also provide as much information as possible, so that the customer has very few doubts at the time of purchase. You want to leverage every inch of mileage you get from your product launch promotions. To achieve this, make sure your product is launched to your existing customer base first, and then places where you’ll find the most receptive audience. For example, if you’re selling a brand new thermal lunch box, you want to aim for retail stores near schools. Determine which promotional vehicles would be most efficient to reach your target market. If most of them use the internet, then email marketing would be the way to go. Or, think in terms of events, direct mail, advertising, telemarketing, PR and others. 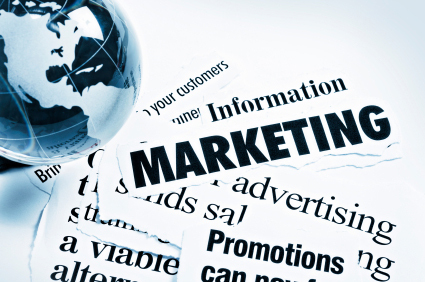 Be consistent with your promotions – your message should be the same in each one. Maintain a worksheet of which areas your product will hit and when. Monitor the success and failure factors in each area. If you notice lack of reception in some places, avoid similar regions. Your promotional schedule will help you to target your team’s activity and give you a reality check of how your resources are being deployed. Nothing’s worse than each member in a choir singing a different note. Make sure that your entire team signs off on the branding, message, promotional schedule, promotional channels, pricing, discounts, and special offers and so on. Create a master launch plan and team-specific task sheets so that everyone’s in synch. About the Author: This post is written by Stephen from Invesp, a conversion optimization company helping businesses in enhancing their optimization campaigns.